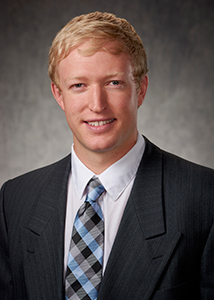 Connor earned a Bachelor of Science degree in Mechanical Engineering from the Colorado School of Mines. He is on his way to becoming a licensed Professional Engineer as he recently passed the Fundamentals of Engineering exam. With his newly acquired Certified Pool Operator certificate, Connor will be building his aquatic design portfolio in his role as Project Engineer alongside of our talented staff of design professionals.